Absolute Media & Marketing has over 25 years experience print media, graphic design and tourism promotions. Need a new logo or want to update your current one? Do you print brochures, business cards company reports, poster – anything? If you have a great tourism brochure or event poster are you ensuring it is being seen and distributed professionally? Want to update your marketing plan to better suit today’s changing market? Is social media taking up far too much of your time but still need to have your presence online? OR ORGANISE YOUR MARKETING MATERIAL DISTRIBUTION NOW! 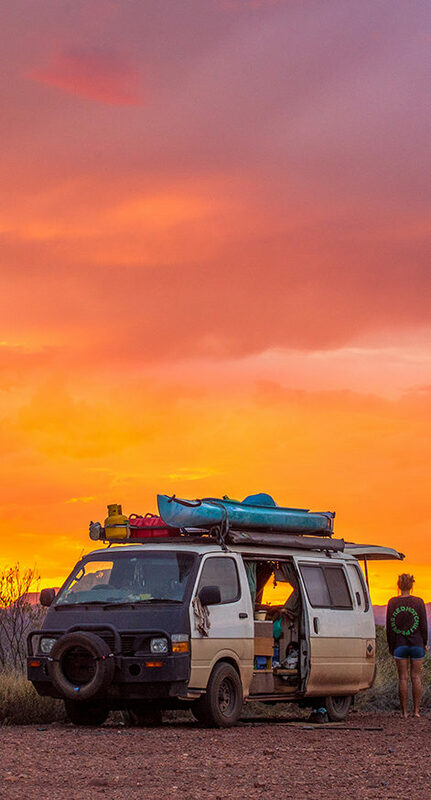 From tourism brochures, event posters or new product promotions we cover outlets in Alice Springs, the Stuart Highway from Darwin to Port Augusta and places in-between. Make sure your print media is working for you with a tailored package. With a variety of printers offering Absolute Media & Marketing their best rates we can offer printing quotations from local and interstate printers ensuring you are getting the best price for all of your paper, poster and signage printing needs. Your graphic design needs are individual so we offer a variety of graphic designers to ensure you have a specialist in the field you need. Competitive rates are always our priority for any design format you might need. Absolute Media & Marketing are agents for Expanda products offering competitive pricing for all your display options. Current trends and customised plans are essential in reaching your target market. We offer a personalised approach to ensure you get the marketing package that suits your budget and your needs. Do you have a great brochure? Make sure your marketing collateral is working for you! No point in having a great brochure if it’s not displayed regularly and properly. 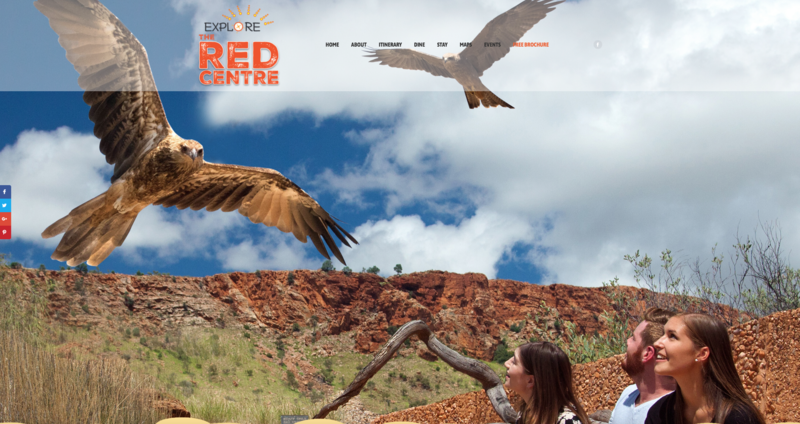 We distribute to assorted outlets in Alice Springs regularly. 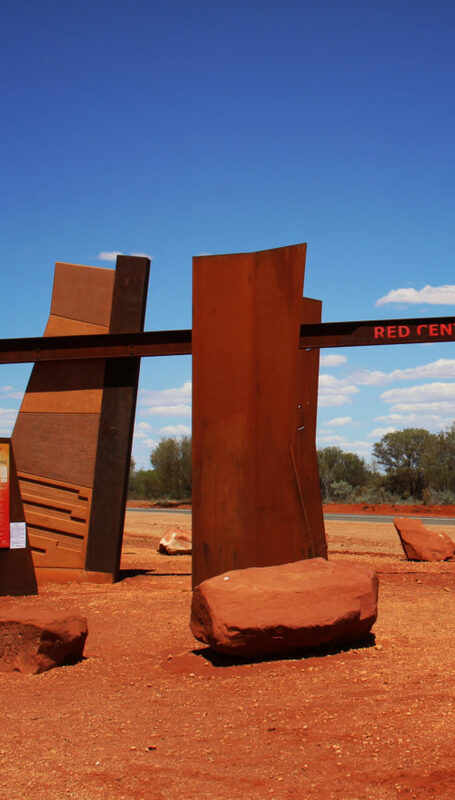 We also distribute along the Stuart Highway – Alice Springs south to Port Augusta and Alice Springs north to Darwin a minimum of 3 times a year. Brand your product or service to those along the way – well before they reach you. This cost effective and personal distribution option ensures your brochures are on display working for you. Keep your key personnel in their roles rather than out delivering brochures. 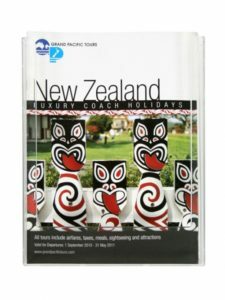 Brochure holders can be supplied at great rates. Go to our Expanda Stand link for a huge range of products and ask for your free quote. 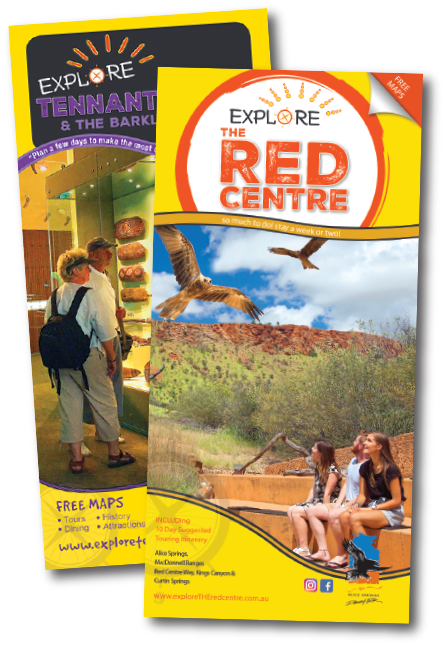 This is a cost effective and time friendly option to ensure your brochures get out to all of the outlets in Alice Springs. Guaranteed to be stocked up on a regular call cycle. Distribution of your brochures or posters from Alice Springs south to Port Augusta. Reach the travellers along the Stuart Highway before they reach you! Distribution of your brochures or posters from Alice Springs north to Darwin. Reach the travellers along the Stuart Highway before they reach you! Motels, Caravan Parks, Caravan Parks, Backpackers, Information Centres, Vehicle hire outlets, we make sure your brochures are on display where ever possible. This is a cost effective and time friendly option to ensure your brochures get out to all of the outlets in Alice Springs. Guaranteed to be stocked up on a regular call cycle. A great way to know your brochures are always topped up so you can prioritise your time key personnel and visit your main booking outlets only when it suits you! Not having to worry about making sure your brochures are always stocked up you can then prioritise your time and get key personnel to visit your main booking outlets when it suits YOU! This list can be tailored to suit your budget and target market upon request. If it costs you more than $12 per hour of your time to distribute your brochures you are paying too much! Outlets mentioned are subject to the outlets approval to display your product. When possible we discuss your product with the reception staff for further product awareness. Holders may be required to be supplied to some outlets (A4 $14.50ea and DL $5.50ea). Top ups of your brochures/posters are distributed on a regular call cycle throughout each month. * Membership may be required to have brochures displayed for some outlets. Outlets mentioned need to approve the display of your product. Holders may be required to be supplied to some outlets. 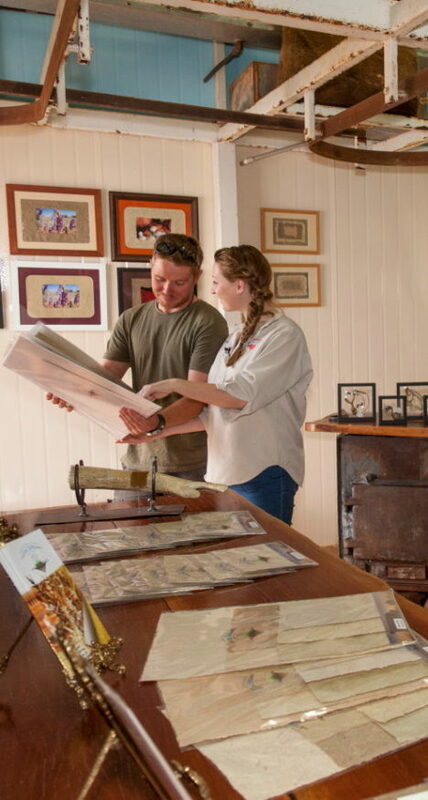 Reach the travellers along the Stuart Highway before they reach you! Below are the many advantages of having your information constantly in the minds of our visitors well before they get to your region. This is a personalised drop off service to ensure your marketing products are working for you. Cost effective distribution for tourism, retail, events and arts. Discount available for 3 x distributions paid in full. Personally distributed to ensure your brochures make it on display. Extra stock will not be left at any outlets as they are usually thrown away or left under counters (exceptions will apply for information centres). Special Event? New product launch? Opening or seasonal promotion? We will personally promote on your behalf to a local market by going to local businesses, schools, government offices, aboriginal organisations and more in Alice Springs. We chat to the local people about your product/event and use words you have given us so we are consistent with your branding. We have many happy customers that will give testament to this service offering a very personal promotion that offers you feedback as well. Posters or flyers, even discount vouchers, we look for the best opportunity that suits your specific market. The list can be tailored to better suit you, just ask for your personalised quotation. 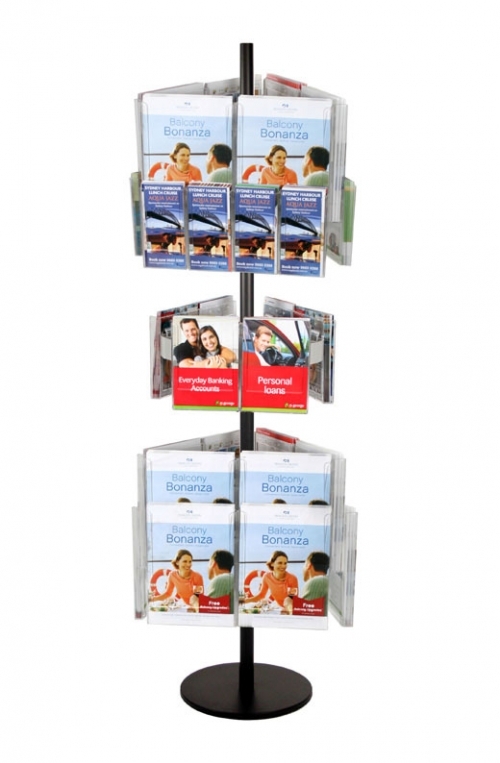 Expanda-stand is one of Australia’s leading brochure display manufacturers. With our unique and effective design, our brochure holders are some of the world’s most advanced display systems. 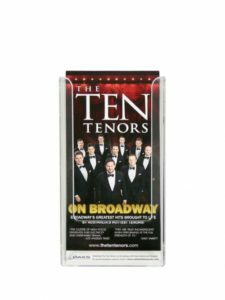 Our extensive range of brochure holders and display systems available in Australia can assist with enhancing the success of your marketing and exposure. Order direct on line through Absolute Media & Marketing and save with very competitive discounted rates. See the huge range available at Expanda Stand. See product information PDF here. We work closely with our clients to ensure maximum satisfaction. We can also organise your design, printing & media needs to the highest standard with extremely competitive rates. Absolute Media & Marketing can design a complete package to ensure your brand is seen the right places. We offer complete media packages with TV commercials and video production to help compliment your marketing collateral. We provide graphic design solutions to help your business present itself at its best. Our range of graphic design services include logo design, stationery, banners, posters, brochures and print ads. Our web designers work with you to ensure you have a website that reflects your image and offer all the bells and whistles if that’s what you want! Hosting services are also available. Social Media can be so time consuming if you are busy trying to run your business. Our social media marketers keep your name in market and tailored packages are available to free up your time.